Come in or Call 805 570-9721 for a Free Consultation Free Individual Instruction with Every Machine Sold! Please give us a call today 805 570-9721 or email ghsewingmachines@gmail.com Choose from compact multi-purpose machines built to last with solid metal chassis to state-of-the-art automated and semi-automatic industrial machines for your studio, workshop, and production facility. Whether you sew for pleasure or for profit (or both) we're here to help with product selection and financing. And, long after you've opened the box, we are at your side with individual instruction and local support. Today is your day. It really is!!! Don't wait another minute. 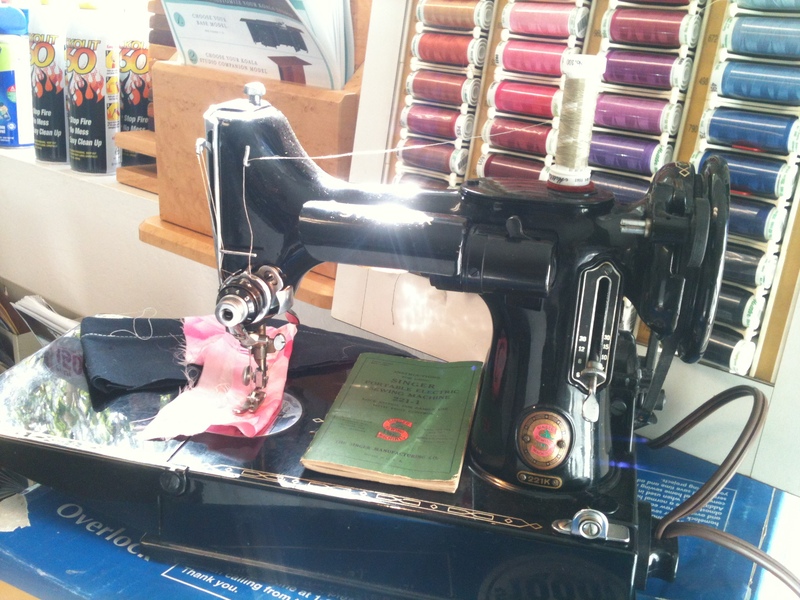 The best thing you can do for your sewing future is to pick up the phone and call, text, or email us requesting some time to sit down for a sincere discussion about what kind of sewing machines and related products will fulfill your dreams. Take this beautiful little friend home today. can fit your sewing needs perfectly.